Who knew that these two were pals?! Idris Elba and Tinie Tempah hang out on a rare day off. 50. Who knew that these two were pals?! 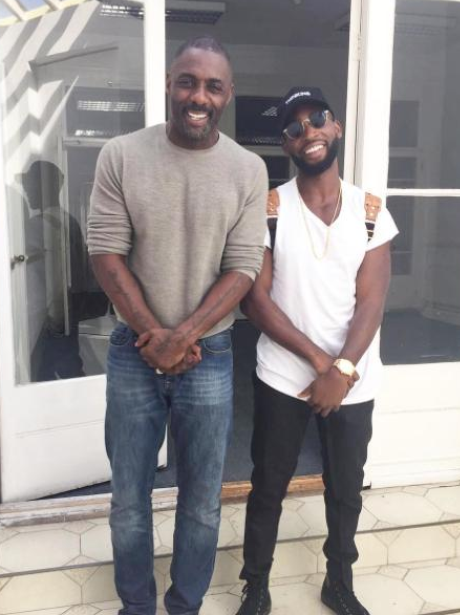 Idris Elba and Tinie Tempah hang out on a rare day off.